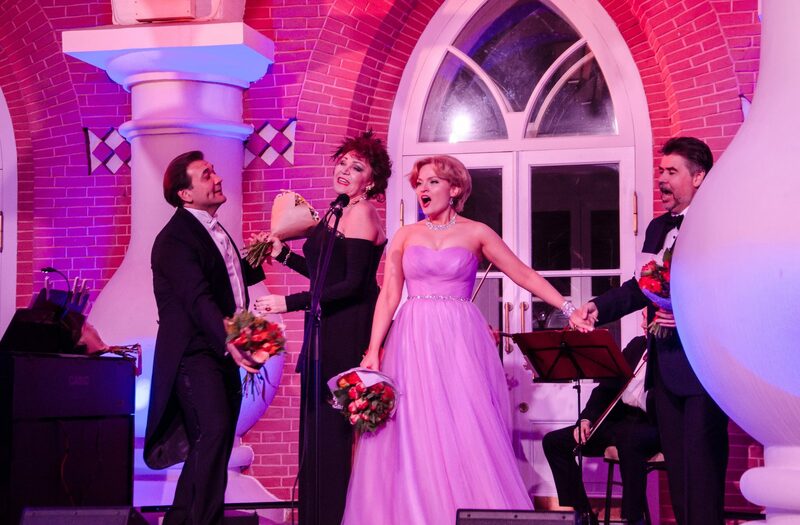 SEA Company for the third time became PR Agency of the project "Opera in Palace"
We are pleased to announce that our company has been selected as PR Agency of the «Opera in Palace» project for the third time and will promote it in the media, as well as attract sponsors and partners. The brand platform we created in 2016 and the active PR campaigns have already brought the project not only regional but also international recognition. For the first 2 seasons the project received prestigious awards in London and Moscow, and most importantly, the love of muscovites and guests of the capital! So, meet, from July 5 to September 6, 2018, with the support of Rosbank, the 3rd season of the «Opera in Palace» project with the participation of soloists of the Bolshoi Theater in Petroff Palace. And for our friends and partners, we have prepared special sponsorship opportunities, as well as conditions for the purchase of tickets and corporate corners.